SensiDry detects the level of moisture in your clothes and automatically turns off the machine when the are dry. This prevents shrinking and saves energy. You can also choose the amount of moisture to leave in the garments using the auto programs, some of which are detailed below. 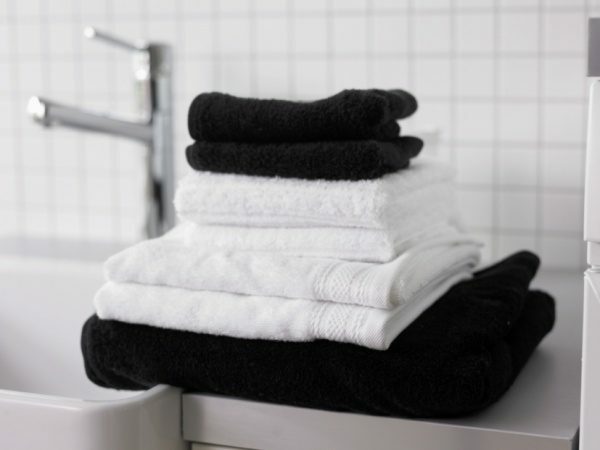 A towel is a thick and dense item that you don't to have moisture remaining in when using it after a shower. The Terry Towels program is designed specifically for this type of material (excludes T754 models). 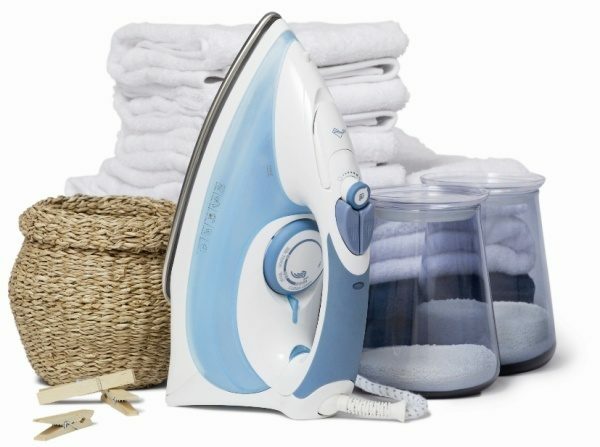 The Iron Dry program is designed to reduce creasing by leaving a small amount of moisture in your clothing. This moisture makes the ironing process much quicker and easier. 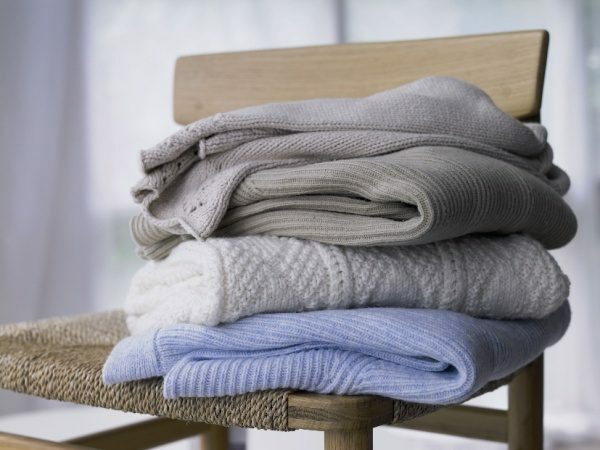 The perfect program to freshen up clothes without washing them. The Airing (revitalise) program is great for garments that may have been sitting at the back of your closet for a while and need to be refreshed. 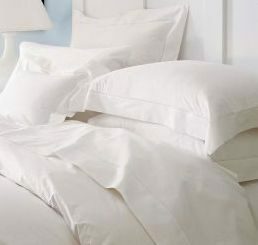 When you want to remove all moisture from the laundry (cotton sheets for example), simply select the Extra Dry and the dryer will do the rest.